2017 New Year would be come up soon, I hope you enjoy your holiday and have good times with your family and friends. 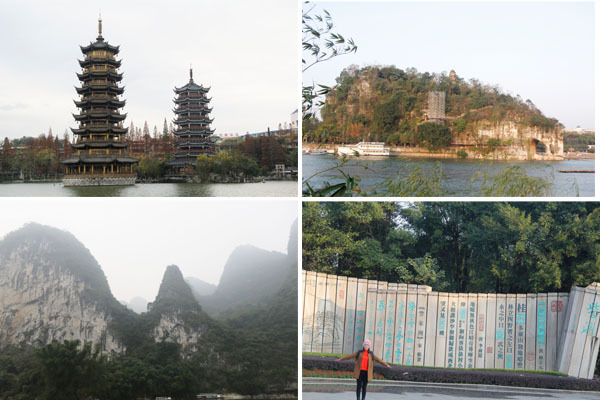 guilin is a famous 5A grade travel place, the scenic of Guilin have Lijiang River,Yanzi Moutain,Elephant Hill,Yanshuo Moutain etc . 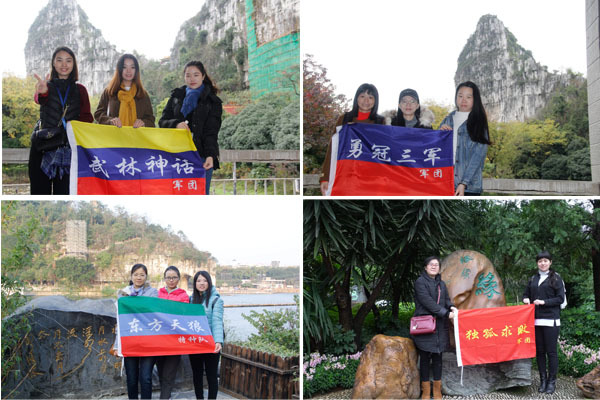 attract thousands of tourist come to visit from all around the world. 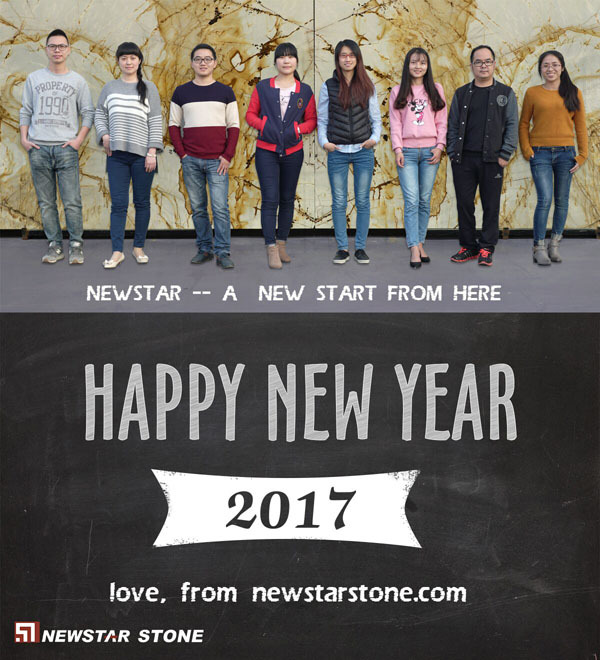 Newstar Team best wish to you and your family happy new year 2017!Cheers for a stable and further cooperation between us in the furture.